Our Exterior Protection Valet is designed for vehicles that require a thorough clean of the exterior surfaces and a long lasting protection applied. The process is started with a wash and dry, including a clean of the door shuts, completed with a clean of the wheels and tyres. 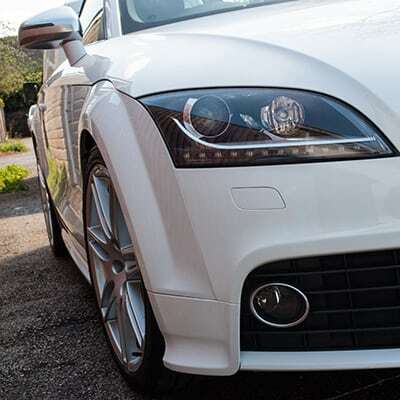 To improve clarity of the paintwork, the vehicle is polished after tar deposits are removed. 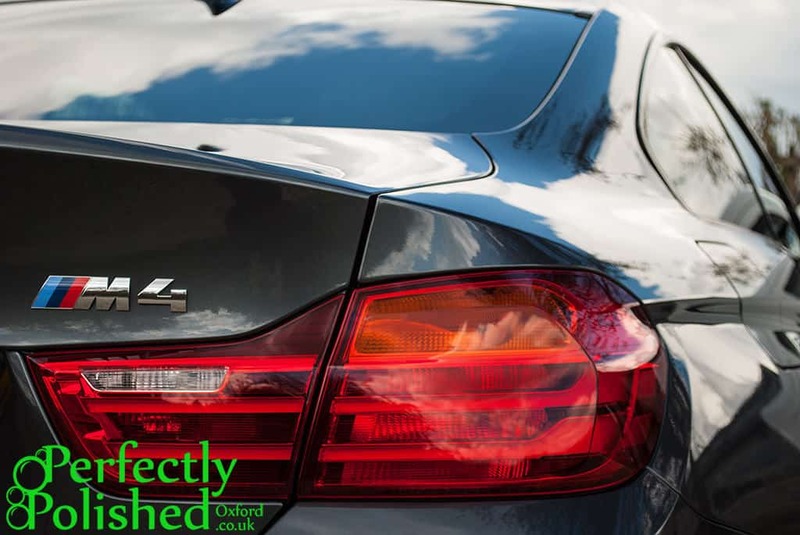 Following the polishing process a hard-wearing wax is applied to protect the paint finish from contaminants and traffic film. Finally, the windows are cleaned and prepared to have a specialist coating applied which allows water to roll off of the glass and aid de-icing, and trim pieces are polished or dressed.